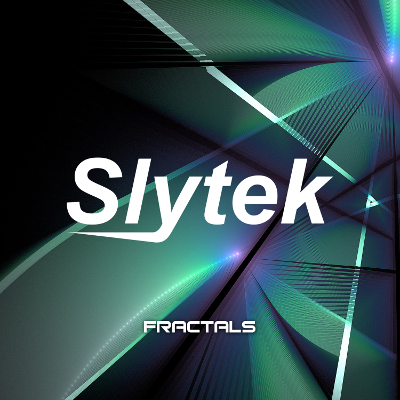 “Fractals” by Slytek out now! 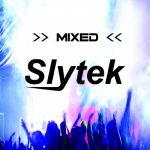 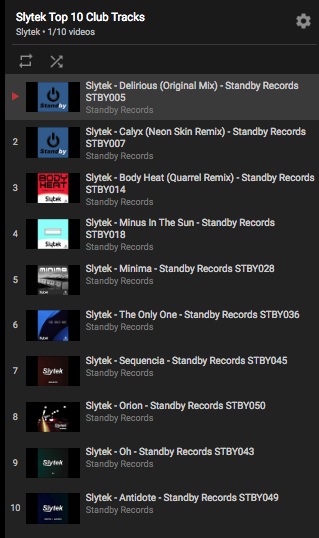 The 10 most downloaded/ listened to releases to date from Slytek have been compiled here -full length tracks & free to listen over at Youtube. 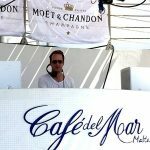 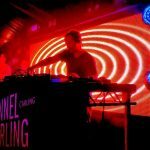 The playlist includes Ibiza classics like Body Heat, the unmistakeable sounds of melodic monster Calyx, and jazzy deep house favourite Delirious. Make sure you follow the Youtube channel to keep up to date with all the latest new music content from Slytek. 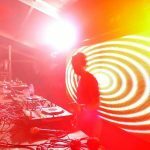 At Standby Records we are always on the lookout for new music and love to discover new producers to join our growing release catalogue, so if you think you have something special that could fit with the sound of the label (check out the full catalogue), then please send over your demo music and we’ll check it out! 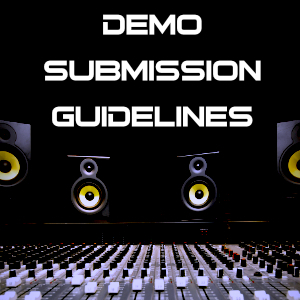 We aim to respond to all demos within 2 weeks and anything awesome could be signed. 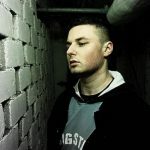 Peak time deep tech house sounds from Slytek with this latest release promo, listen now over at the official Slytek page on SoundCloud and remember to drop your comments, likes and re-posts. 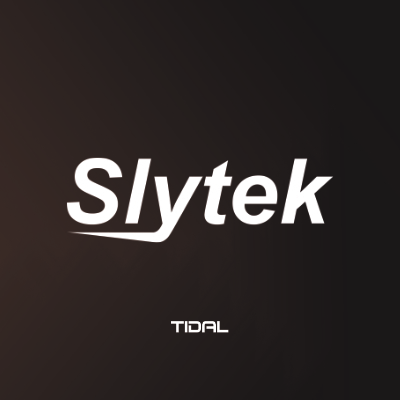 Tidal is set for release on April 7th. 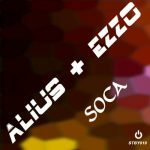 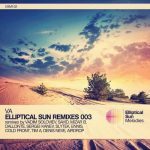 In the meantime any working DJ’s looking for the full quality promo copy (especially if you are playing at Miami WMC this year!) please contact us and we’ll see what we can do! 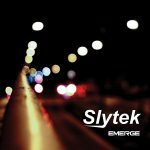 New year, new release! Slytek’s “Evoluted EP” is here! 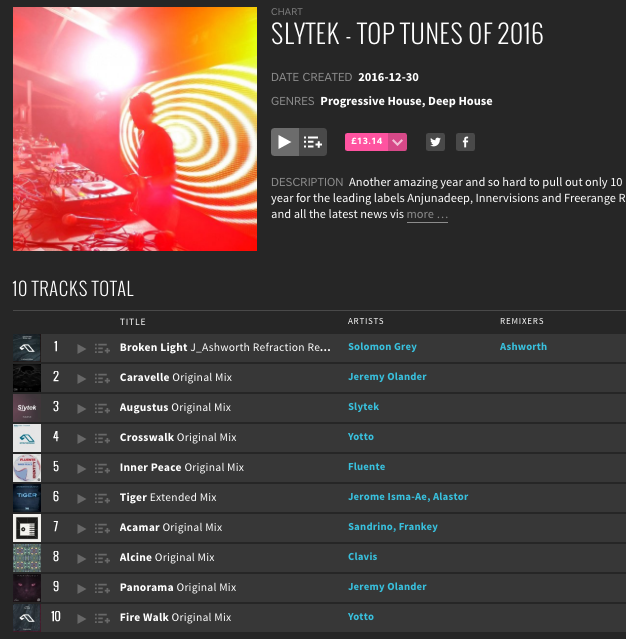 Marking another amazing year of music here’s Slytek’s Top 10 for the year including releases from Innvervisions, Anjunadeep, Freerange and Standby Records.